List Price is $315, 300. 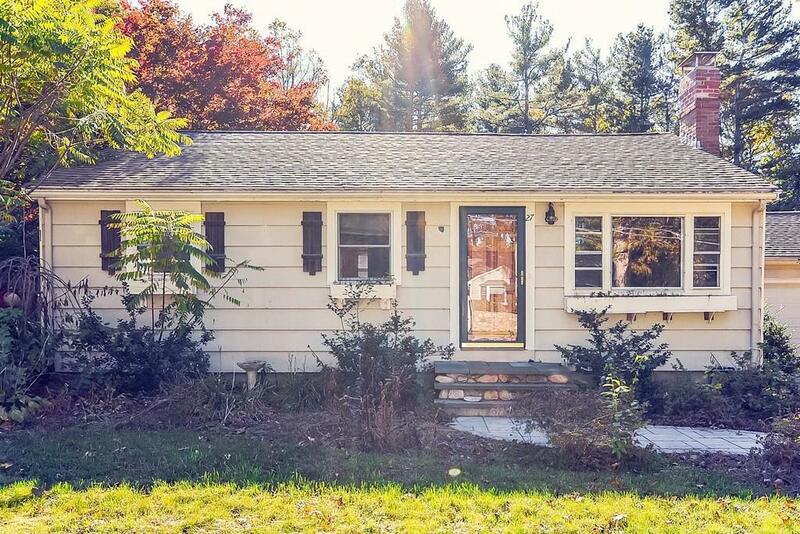 This 3-bedroom, 1-bath ranch-style home is absolutely adorable! Featuring beautiful hardwood floors throughout, partially finished basement and an attached garage. It has approximately 1, 112 square feet of living space and sits on about a .29 acre lot. Bring your design ideas and create your dream home!